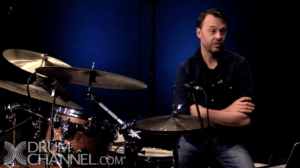 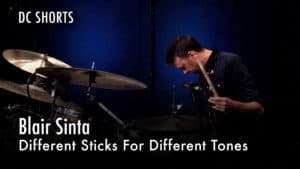 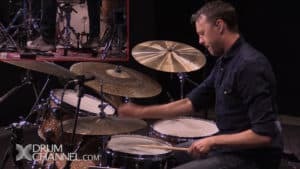 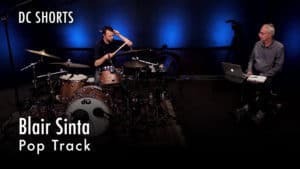 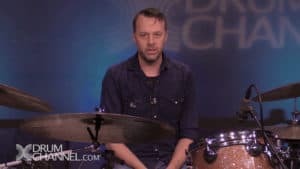 Blair Sinta has been a professional drummer in Los Angeles for 20 years. 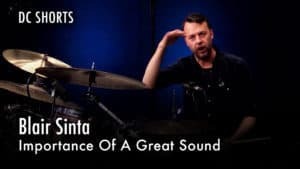 He has recorded/toured with Alanis Morissette, Annie Lennox, Idina Menzel, Chris Cornell, Stevie Nicks, Glen Ballard, Damien Rice, Dave Stewart, Melissa Etheridge, Better Than Ezra, Josh Groban, Five For Fighting, Matisyahu, Anastasia, My Brightest Diamond and many others. 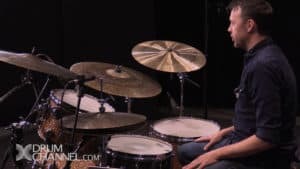 Blair records and teaches from his own home studio in Los Angeles.